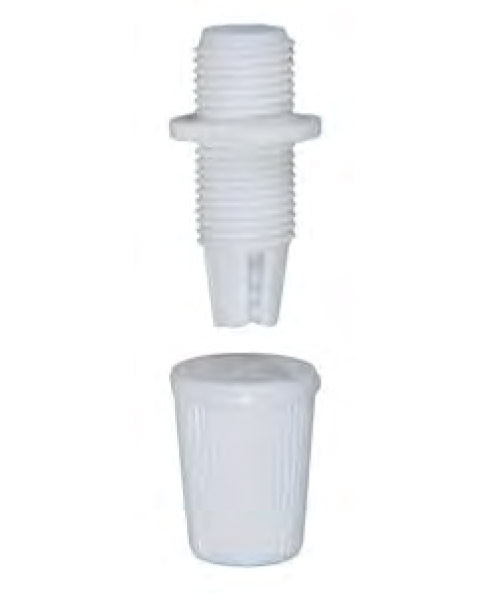 This white lamp cord grip bushing is designed for 18/2 lamp cord and cloth or Rayon covered lamp cord. Great for pendant lighting where the cord attaches at the canopy. Plastic material. Available in white or black. No reviews yet for the White Lamp Cord Grip Bushing.